TSEA is preparing an amendment for this bill that will add clarification to the T.E.A.M. Act in the area of dismissal and discipline. This bill intends to amend the T.E.A.M. Act of 2012 regarding hearings on disciplinary action at the Step I and II appeals. • Provide for the orderly submission of new evidence by management and/or the complainant between the Step I and II hearings. State contracts for services, previously provided by state employees, have increased over the last few years. TSEA is proposing increased legislative oversight of these contracts and the outsourcing of state jobs. This bill will give the legislative Fiscal Review Committee more authority to review contracts. It also adds more legislative oversight to contracts between the State of Tennessee and local counties that contract with private correction corporations. Finally, the bill will add more public disclosure of the details of all state contracts. This bill will restore longevity retroactive to June 30, 2015. Several areas of state government have reported difficulty hiring new employees. The lack of longevity for new employees is sighted as one reason. The recent audit of issues facing the Department of Correction noted that the lack of longevity for new hires was a factor in hiring new workers. This legislation will provide for an annual cost of living raise for all state employees. An annual cost of living raise will insure that state employees’ wages keep pace with inflation. TSEA believes cost of living raises should be a priority in the annual state budget and should be provided prior to pay for performance raises. 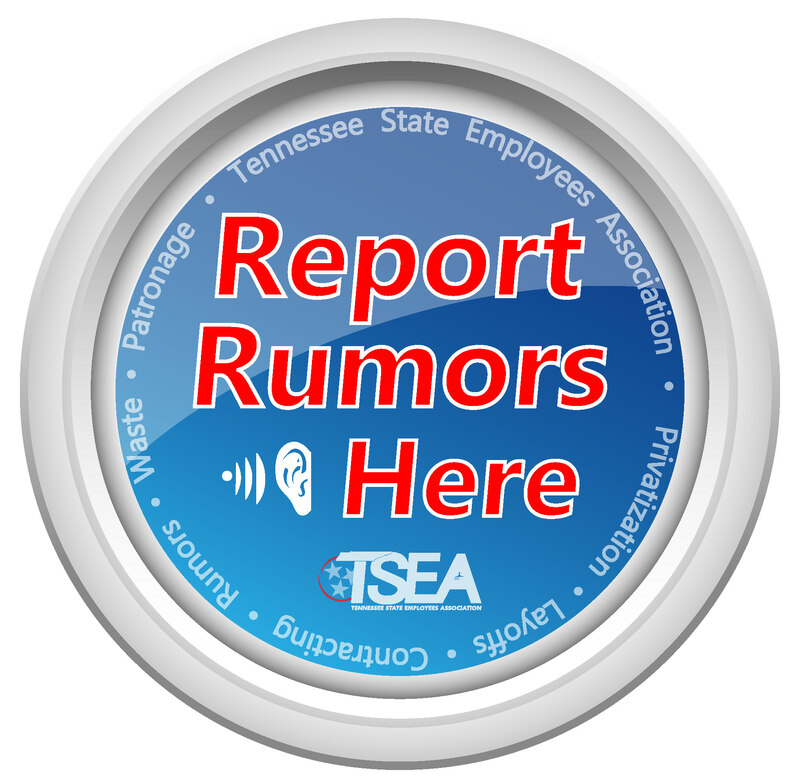 TSEA began discussions last year with legislators about a 2016 bonus for state employees. We believe those discussions led to a higher percentage increase in the announced merit pay raises than originally reported. We will work with Governor Haslam and the legislature to insure that merit pay raises are fully funded.